Here is one of our Highly Commended entries. 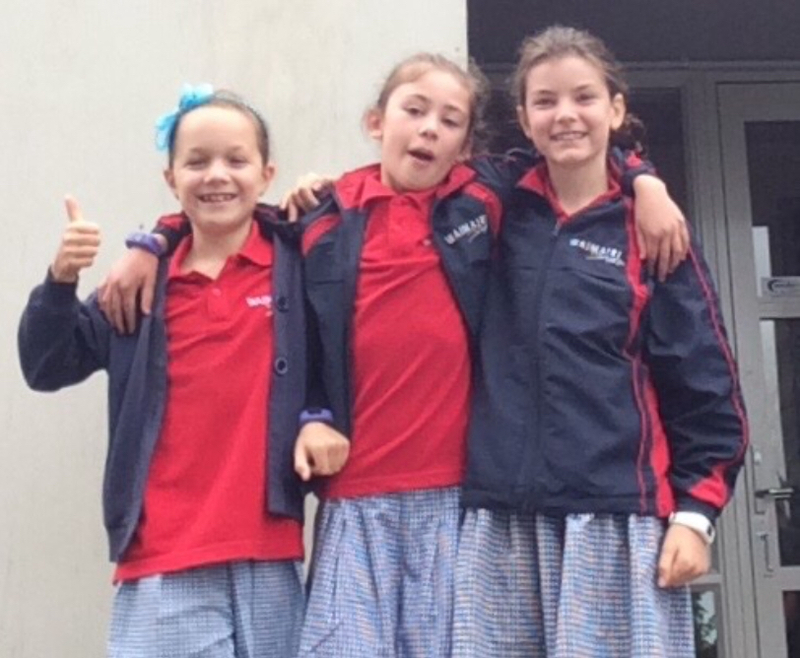 “NZ’s Silly Song” was the judges’ favourite song from our primary and intermediate entrants and was written by Josie Brownlie, Lucia Marshall and Stella McCombie from Waimairi School in Christchurch. The writers really show their spirit of fun and humour, and requires imagination!